Senior shortstop Ali Aguilar earned All-America and All-Pac-12 honors after leading the Huskies to the semifinals of the Women’s College World Series and a 50-14 record. She topped the team in home runs and runs scored, and finished her career with the most runs scored in school history. 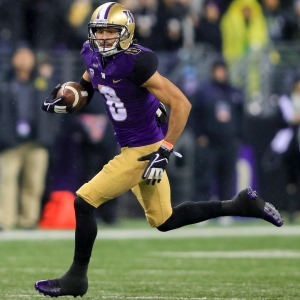 Senior Dante Pettis was the Huskies’ leading receiver and a consensus All-American after setting an NCAA career record with his ninth touchdown-scoring punt return. That was his fourth punt-return TD of the season, tying the Pac-12 record, and made him the conference’s all-time leading punt returner. 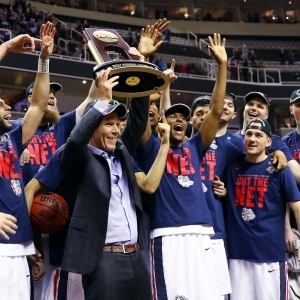 The Gonzaga Bulldogs had their best men’s basketball season in a long run of great ones. The Zags won their first 29 games and made it to the national championship game. It was their first Final Four appearance and the first by any of the state’s men’s teams since 1958. 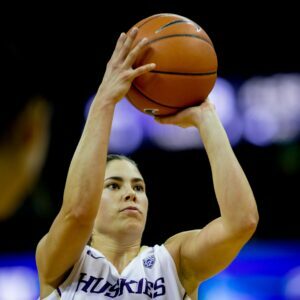 Senior guard Kelsey Plum became the Pac-12’s all-time top scorer and led the Huskies to 26 wins and their best finish ever – a spot in the Final Four. 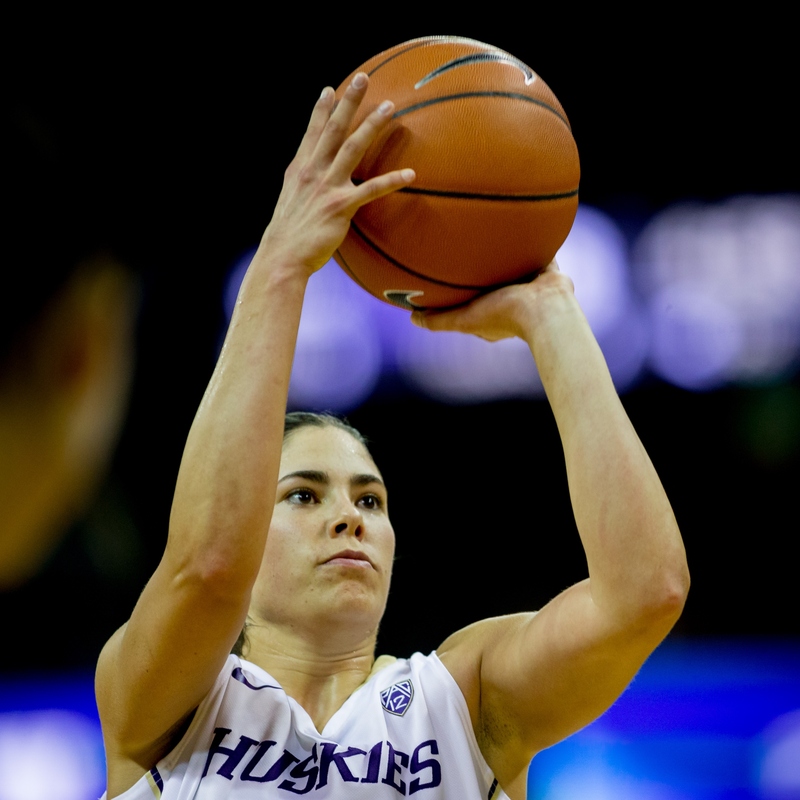 Washington’s first All-American, she won the past two conference scoring championships and broke the school career record as a junior. Middle linebacker Bobby Wagner led the NFL in tackles and shattered the Seahawks single-season record in the process. He was named first-team All-Pro and made the Pro Bowl for the third consecutive time. 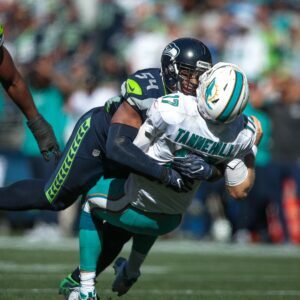 He is the only Seahawk ever to top 100 tackles for five straight seasons. In the biggest comeback in Major League Soccer history, the Sounders roared from second-to-last in the conference to capture their first league championship. 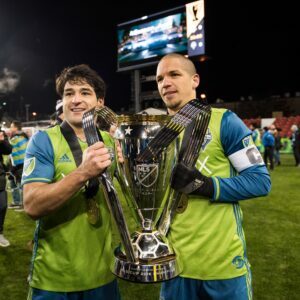 The historic surge included a coaching change, the loss of Clint Dempsey, the arrival of Nicolas Lodeiro and the emergence of Jordan Morris.